Education is a key pillar of the Centre. Through partnership with a number of stakeholders, the Centre is able to offer a wide range of educational opportunities including our Diploma Programs and the LEADERS CREATE. 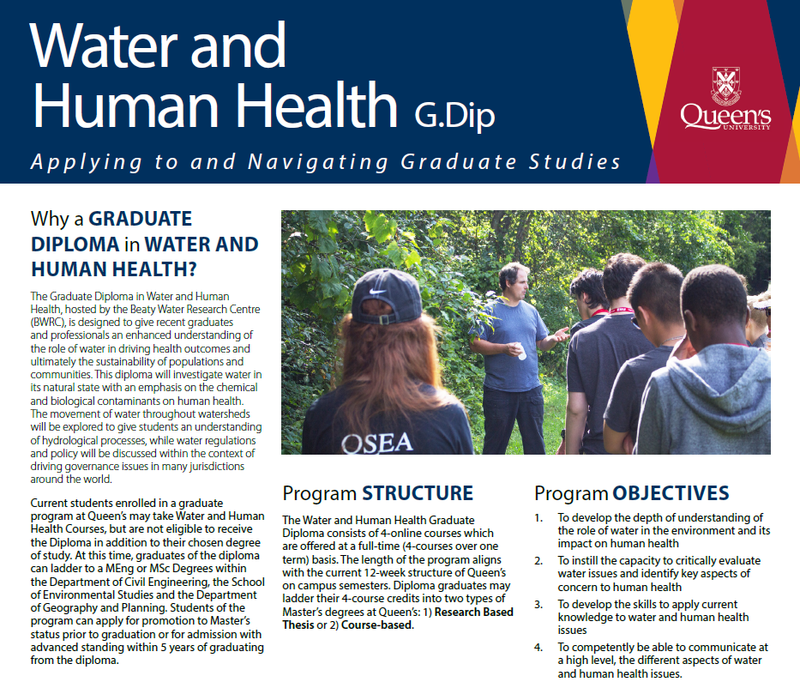 Training is offered for undergraduate and graduate students as well as enhanced learning experiences for primary and secondary school students.